Welcome to xclusive booths 2 u ,we are a brand new family run business in the photo booth hire business world, here in Liverpool. We will cover all areas of England and north Wales. Our aim is not just to be the best photo booth hire business in Liverpool, but the best in England and North Wales. 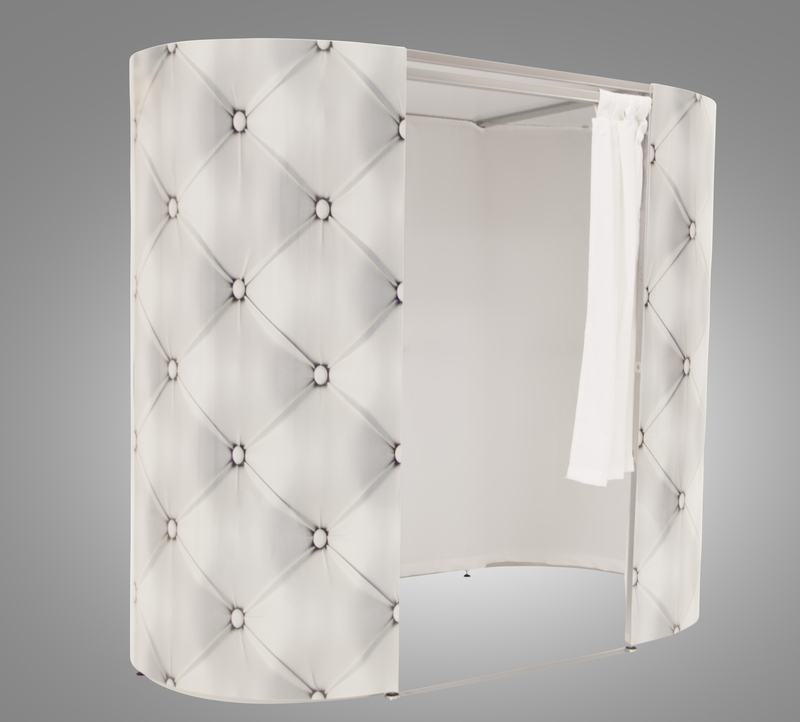 A photo booth is the best way to keep all your guests entertained during your event. 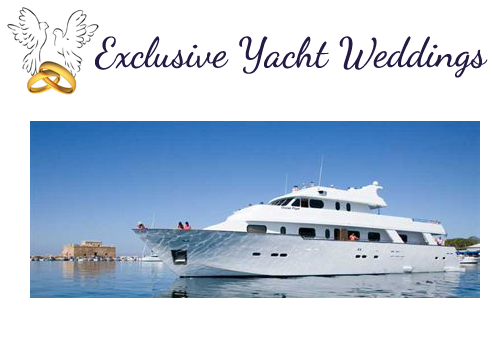 We cover parties ,proms,balls,weddings,christenings,communions,and even corporate events tailored for your needs. All photo booths come with prop boxes, alls you have to do on the day/night is have fun inside one of are state of the art photo booths ,so just strike a pose and the high quality camera will snap you and print in seconds. All are photo booths are state of the art specs with all the latest software which include facial recognition. 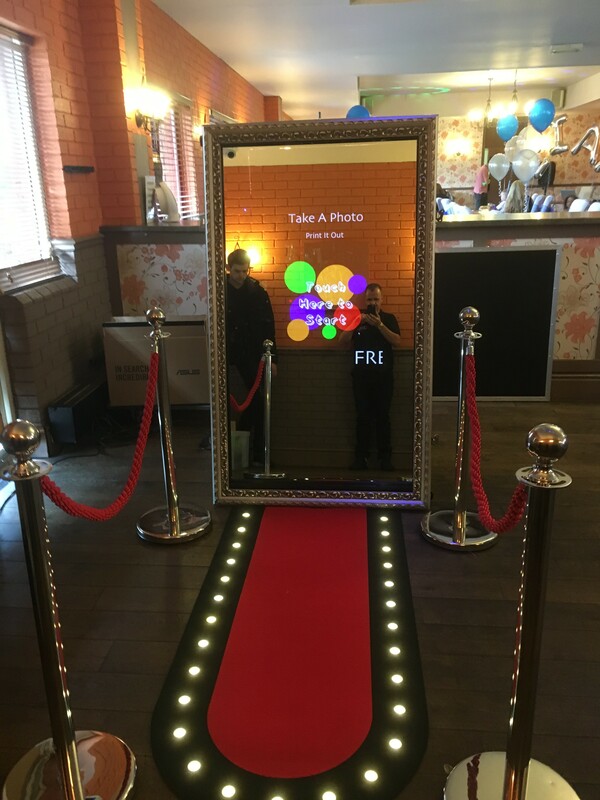 This is a new feature for any events especially weddings , alls you have to do is step into the booth and record a personal message, once you are done your photo will be printed . Heres the reason we call it MAGIC PHOTO now hover your mobile phone over the photo using a special app and the photo will then come to life . Contact us today to book your photo booth, to avoid disappointment. 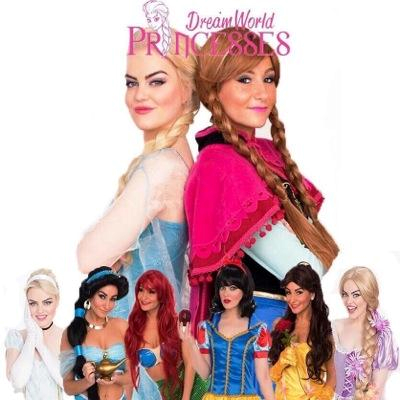 Xclusive booths 2 u , are a family run photo booth hire business here in Liverpool. 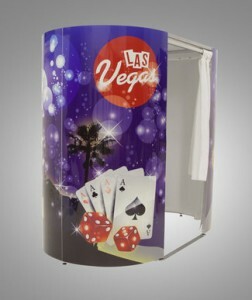 All photo booths come with prop boxes, ensuring you will have fun inside one of are state of the art photo booths. So just strike a pose and the high quality camera will snap you and print in seconds!.